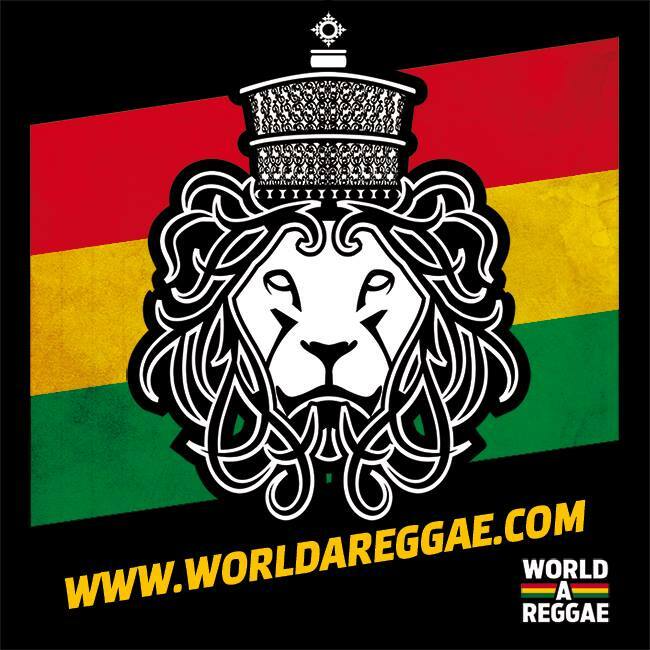 We received wonderful review from online reggae news site “World A Reggae”. They gave us to comment on each songs of “Akinsanya - Dub Trafficka”. We are very appreciate to your post. One love and Respect!